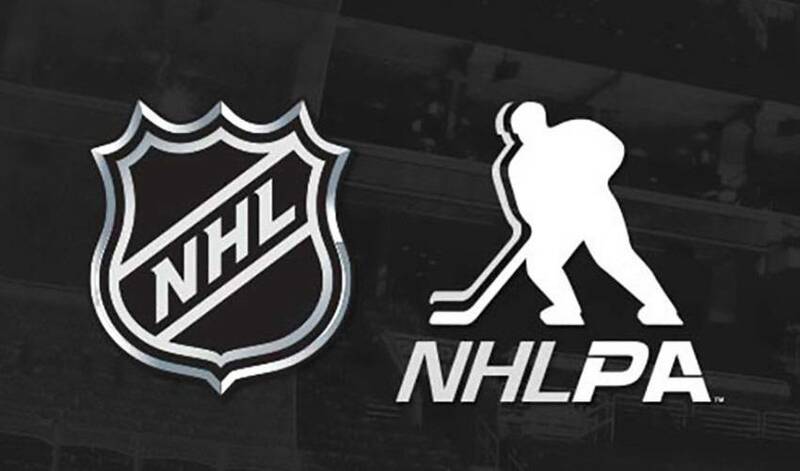 NEW YORK/TORONTO (Oct. 12, 2018) – The National Hockey League Players’ Association (NHLPA) and the National Hockey League (NHL) announced today that forward Micheal Haley of the Florida Panthers will be away from the team while taking part in the NHL/NHLPA player assistance program. No pressure. Growing up, Micheal Haley often heard those two words from his father. Now, the Florida Panthers forward is passing it along to his four-year-old son.